Today, I am so happy for my friend, Sara Tomlinson, who recently was accepted into Jennifer Eklund’s Composer Community through PianoPronto.com. Please take a moment to listen to Sara’s piece “Paper Airplane” via the video below. Paper Airplane is a flowing, intermediate-level piece in the key of Eb. 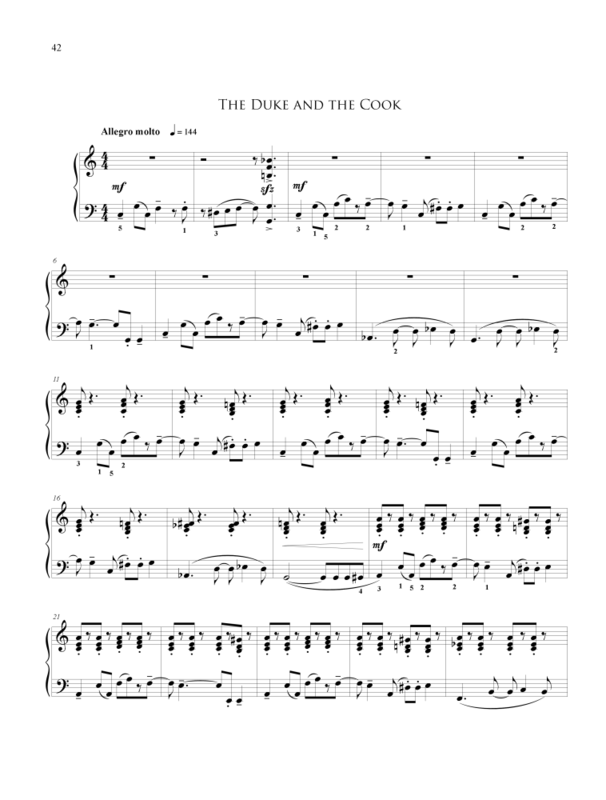 You can preview the digital sheet music and purchase via digital download here. To receive notifications when Sara’s other compositions became available, please like her Facebook page or join the email list at her website. I’m pleased to review a collection of teacher-student piano duets today called Fairyland in Treble by London-based Greek composer Nikolas Sideris. I must first say, the book is gorgeous. The paper is heavy and a lovely creamy color. The cover design, as you can see from the photo here, is beautiful. The typography, layout, and notation is likewise top quality and pleasing to the eye throughout the book. The book is a whopping 72 pages in length. There are eleven different pieces in the book, all written at a mid- to late-intermediate level and centered around a theme of fairy tales. As the Preface states, the duets are based on music the composer composed over the past eight years primarily for use in computer game soundtracks. 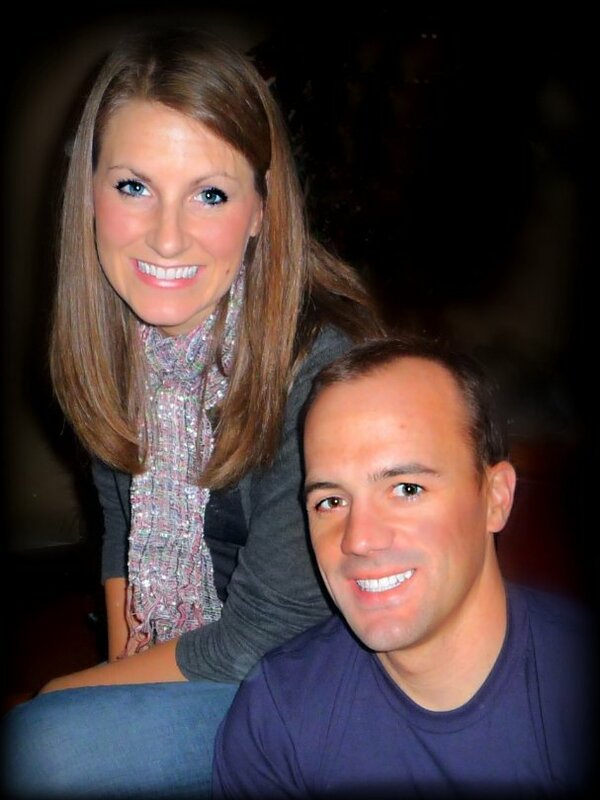 Over the years, Nikolas adapted the music into teacher/student duets. To give you some idea, the titles include: A Playful Countess, The Bold Barber, The Duke and the Cook, Fifi on the Moon, and The Pirate Highsea Games. Before each piece in the book, there is a written-out fairy tale story authored by Nefeli Tsipouridi. In addition, each piece is accompanied by a QR code which can be scanned using any QR code reader app to quickly pull up a recording of the secondo part (teacher’s part) for the student to practice along with. 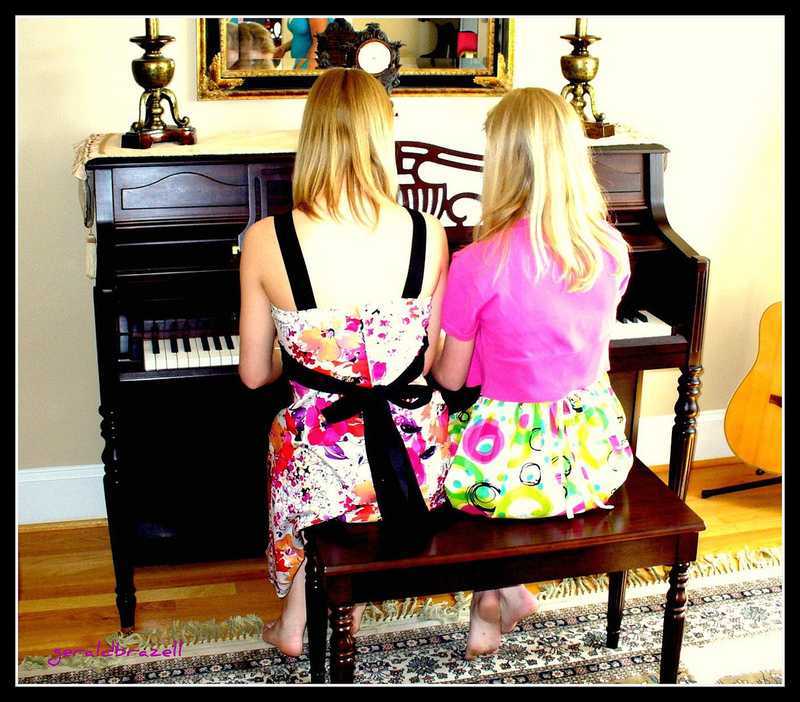 The duets are of good length, making them a nice option for recitals or other performances. On to the music! Here is a lovely video of the composer performing the duets with another pianist/teacher, Miriam Kornberg. The pieces are beautiful, expressive, and enjoyable to hear and play. I love the variety of modes and moods used throughout the book. 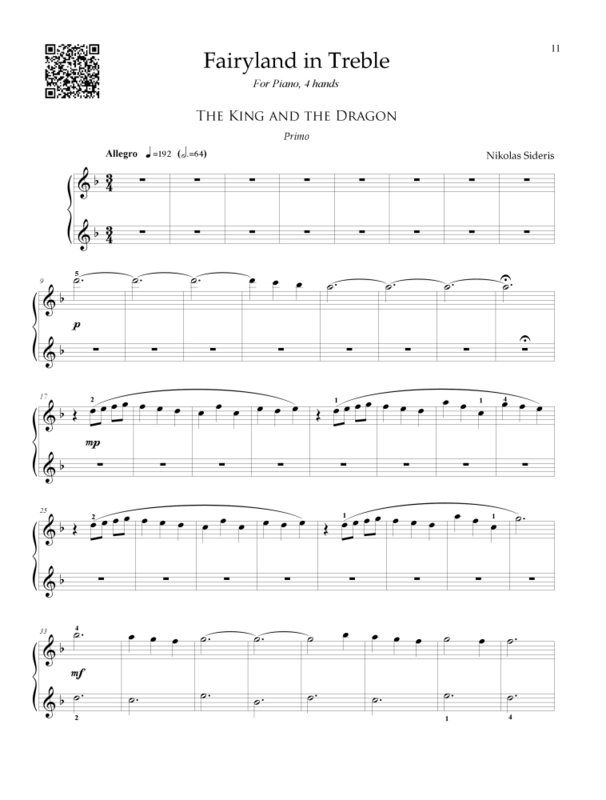 One of my intermediate students and I learned the first duet from the book, The King and the Dragon, and we really have enjoyed the piece! I would highly recommend this book for you and your intermediate students. Another possible use: I like to use duets for sight-reading. If you have have advanced students, they might enjoy this book for that purpose during lesson time. Disclosure: I received a complimentary copy of this book for review. However, as always, I write honest reviews. Isn’t it great when you find just the right music, for just the right student, at just the right time? Back when I first reviewed Elena Cobb’s music in 2012, I had mostly beginner students in my studio having recently relocated to Ohio. Recently, I was pleased to have the opportunity to give Elena’s book of jazz-inspired early intermediate pieces, called Higgledy Piggledy Jazz, to my student, Emma. Emma has really gone to town with this book — she loves the pieces and loves playing along with the backing tracks on the accompanying CD. I asked Emma if she would like to take a video to share with the composer and she was thrilled with the idea. I hope you enjoy Emma’s little wink at the beginning of the video…it pretty well shows her personality! Check out the rest of the Higgledy Piggledy Jazz book at Elena’s website. Jennifer Eklund of PianoPronto.com has kindly offered to sponsor a giveaway for us today! Let me tell you a little bit about Jennifer’s work. There are a number of really wonderful facebook groups for piano teachers (the Art of Piano Pedagogy and Professional Piano Teachers come to mind). These groups are a great place to share ideas with other teachers and ask questions. In particular, I have observed a number of threads asking for repertoire suggestions for a particular student/situation and have been amazed at the collective knowledge and experience shared by the teachers who respond! It is unfortunate that these threads get lost and forgotten over time among the ever-growing number of threads that take place in these facebook groups. Wouldn’t it be great to have a more permanent place where teachers can share their favorite pieces of repertoire for various situations? Motivational Repertoire — Please share only your top hits and your best pupil savers. In the “comments” space, please share why this piece was so great for your student. Piano Ensemble — Please add any of your favorite piano duets, duos, trios, and quartets. Concertos — Share any piano concertos that you think are especially valuable and effective for students. For One Hand — Have you ever had a student injure or break an arm? Please feel free to browse or add repertoire suggestions composed for right or left hand only. For Small Hands — Do have advancing students with a very small reach? The repertoire suggestions on this list even list the maximum handspan required in each piece. CLICK HERE to learn more about this spreadsheet. Please take the time to add a piece or two to the list, and please feel free to share about this project with your piano teaching colleagues across the world. The more the merrier! 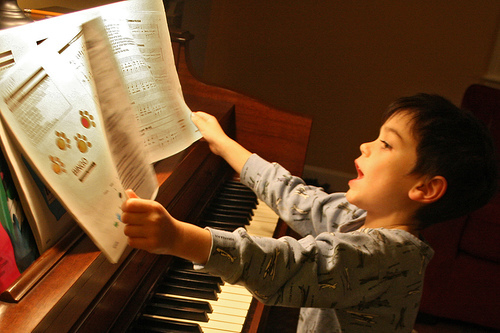 Our previous Forum Q&A post was about Christmas gifts for piano students. We received a LOT of responses — thank you! I will definitely be consulting that post again next year when Christmas rolls around! So, please share in the comments of this post! 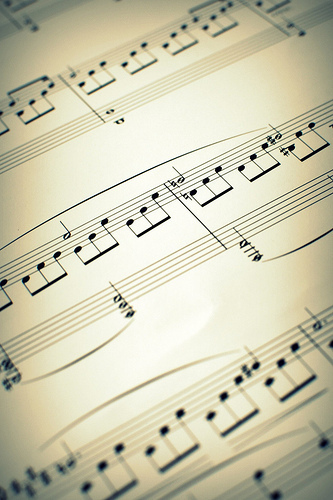 What are some of your favorite solos or books for piano duet to use with students? Australian composer Daniel McFarlane has composed a number of student-level repertoire books which are available on his website. Daniel was kind enough to send me digital copies of his books so I could review them here. In appearance, all of Daniel’s books have easy-to-read scores with no illustrations. The titles of each piece are in fun fonts depending on the subject of each piece. All of Daniel’s books can be purchased in hard copies or as digital copies (be careful that you’ve selected the right one when you check-out! The digital ones clearly say “Digital Edition” in the title, and allow for one print-out of the book). The prices for the music of Daniel’s website are in Australian dollars. Daniel assured me that when you check-out, the conversion to your currency would be made properly. The current rate of AUD compared to USD is about 1:1. The pieces in Sounscapes Book 1 have a pop-ish and almost rock music sound to them, while retaining elements of classical music and good educational writing for students. The pieces feature repetitive patterns and chord progressions, catchy tunes, lyrical RH melodies, syncopated rhythms, and repeated LH notes. I would use this book with an early intermediate student (probably no younger than age 9) who has good technique and an excellent sense of rhythm. It could also be a great option for teenagers or adult students at that level of playing. The pieces are very appealing in sound and would be a great option for boy students. It was so fun to read the variety of approaches teachers use when it comes to summer lessons for last week’s Forum Q&A! I hope you had as much fun reading about them as I did. I just added my own comment which describes a new method I’m going to try next summer (2012), so please check it out and let me know what you think. This week, though, we are going to discuss methods of obtaining and getting reimbursed for student materials! I’m curious to know…. First of all: Do you tell students to go purchase the new books/materials they need, or do you go and get them yourself? Secondly, if you purchase them yourself, how do you go about getting reimbursement? Is the cost of books/materials covered in your tuition rate? Or do you charge a yearly or semesterly fee to cover books and materials? Or do you add the cost of the books to that month’s invoice for tuition? I’m trying to decide how to go about dealing with getting books when I start my independent studio in the fall, so I’d love to hear what method works for you! Forum Q&A | Recital Music: Assign Easy, Hard, or Just Right? Ready for another installment of a Forum Q&A? Okay! When assignment recital repertoire to students, do you generally assign something challenging since they have a lot of time to work on it? Or do you assign something that is a little bit easy for them, so they can easily succeed at polishing and memorizing the piece? Or do you simply assign a piece that is right at their current level?